Burl-Moor-Driben Animal Hospital Loves Your Pets!! New Clients Save $25 off of your first exam!! Our products come straight from the manufacturer & are shipped directly to your house. 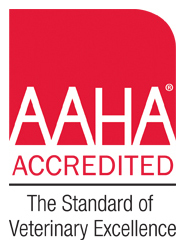 This means you are: covered by their guarantees, keeping your pet(s) safe, and saving money! Also, our regular online prices are as cheap as many other pharmacies sales prices! 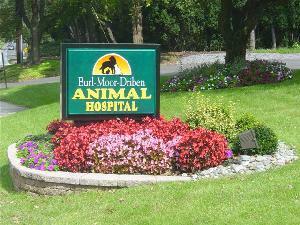 Burl-Moor-Driben Animal Hospital in Moorestown, NJ is a full service companion animal hospital. Our commitment is to provide quality veterinary care throughout your pet's life. Our services & facilities are designed to assist in routine preventative care for young healthy pets, early detection & treatment of disease as your pet ages with complete medical & surgical care as necessary during their lifetime. We understand the special role your pet plays in your family & are dedicated to becoming your partner in your pet's health care. We treat your pet as we would our own. Our goal is to practice the highest quality medicine & surgery with compassion & an emphasis on client education. Our entire healthcare team is committed to providing personal attention to the unique concerns of each individual pet & owner. Proudly serving pets and families in Burlington & Camden counties since 1967! We are located at the gateway to Moorestown on Kings Highway just 100 yards north of Lenola Road (between Susquehanna Bank & Blason Woods). This intersection connects Cherry Hill, Maple Shade, Moorestown, & Mount Laurel. Cinnaminson, Delran, Marlton/Evesham, Pennsauken, Haddonfield, Voorhees, & many other areas are just minutes away as well.